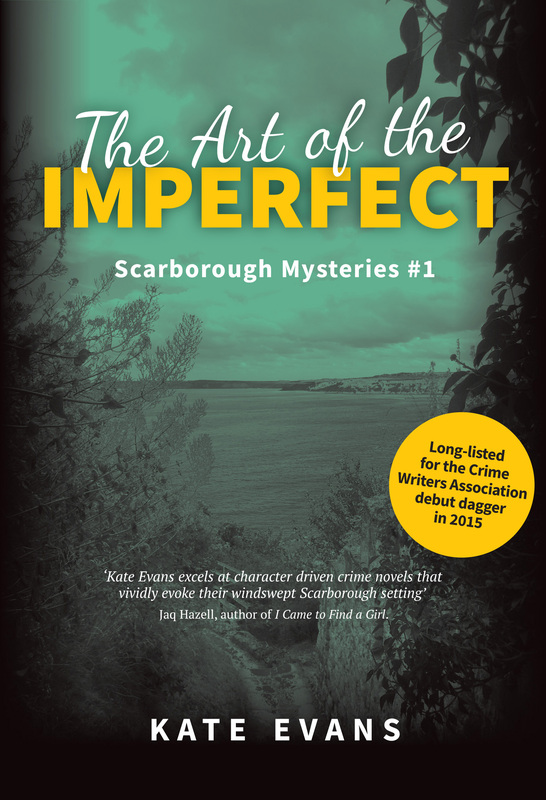 Welcome to #ScarboroughMysteries (incorporating writingourselveswell). 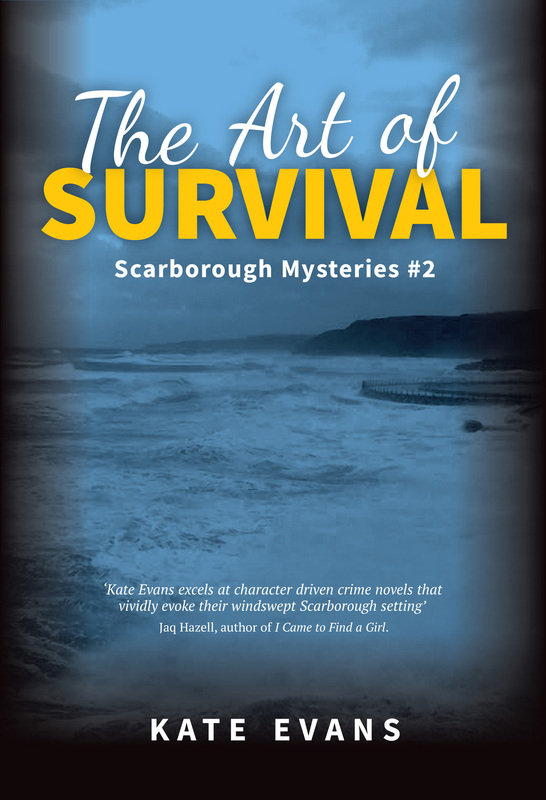 ‘Kate Evans excels at character driven crime novels that vividly evoke their windswept Scarborough setting’ Jaq Hazell, author of I Came to Find a Girl. 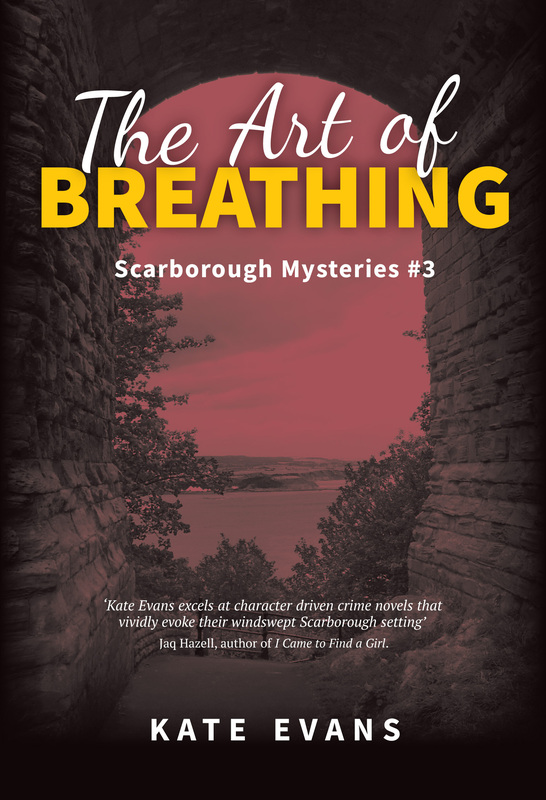 ‘A blustery northern coastal town, a brutal murder and a complex cast of characters.